Dream It. Build It. Building your business on Purpose.“Twenty years from now you will be more disappointed by the things you didn’t do than by the ones you did do.” Mark Twain. Dream it. Build it. is a national movement home based in Austin, Texas and is focused on inspiring, mentoring, and coaching people so they can build a business and a life doing what they love to do. Roy Spence, Co-founder of GSD&M and Eddie Hartman, Co-founder of LegalZoom, will share the vision of the movement. In addition, this session will pay particular attention addressing how to build your business on the power of Purpose. Purpose-inspired businesses and organizations will be the winners in the future. Edward Hartman is a LegalZoom Co-founder and has served in several key roles since 2000, most recently as Chief Product Officer. Prior to LegalZoom, Mr. Hartman was the Chief Technology Officer at TROON, LTD, later acquired by Xceed International. Mr. Hartman was a creator of two web-based applications, MajorFind and Megaphone. He sat on the board of the Project Management Institute (Los Angeles Chapter) and is a current board member of the Brent Shapiro Foundation. Mr. Hartman received a B.S. in Computer Science and a B.A. in Anthropology from Yale University and an M.B.A. from the Wharton School, University of Pennsylvania Program for Executives in San Francisco, California, where he was designated a Palmer Scholar. He is a member of the California Bar. 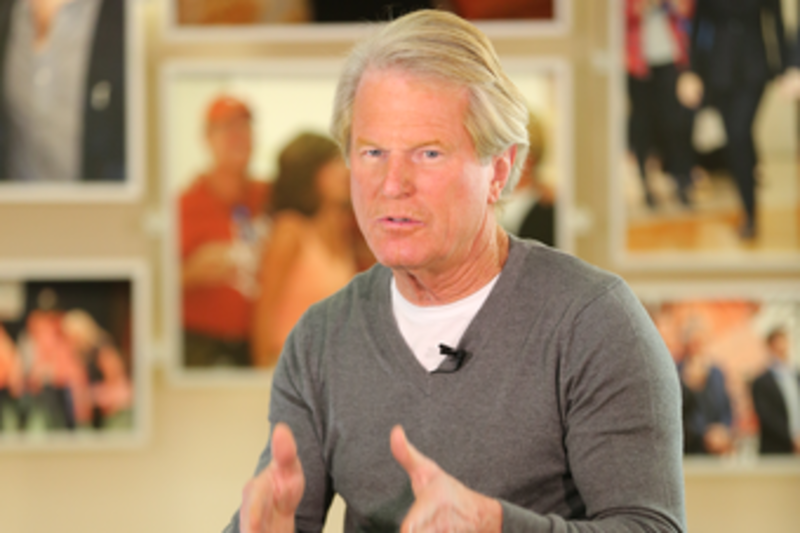 Roy Spence is Co-founder and Chairman of GSD&M, a leading marketing communications and advertising company. He is also Co-founder and CEO of The Purpose Institute, a consulting firm that helps people and organizations discover and live their purpose. Under Roy's leadership GSD&M has helped grow successful brands like “Don't Mess with Texas,” Southwest Airlines, Walmart, BMW, the U.S. Air Force, and the Clinton Foundation. Roy has been a trusted advisor to legendary leaders including Sam Walton and Southwest Airlines founder, Herb Kelleher. His counsel has been sought by U.S. presidents and leaders in the State Department. Roy is a Gallup Senior Adviser working with teams on global strategy and the mission and purpose of the most important companies and institutions in the world. He is Gallup's Purpose expert. Roy is a member of the board of directors of the Lyndon Baines Johnson Foundation and a Distinguished Alumnus of the University of Texas at Austin.